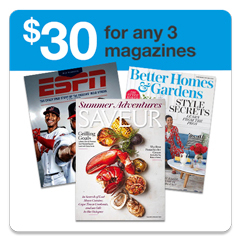 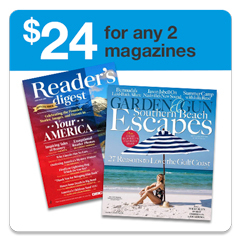 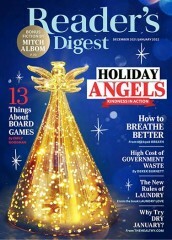 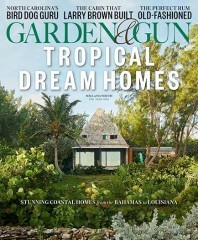 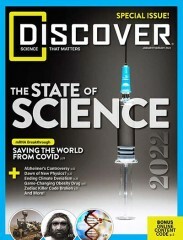 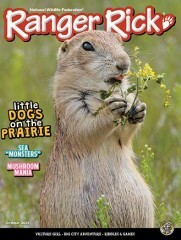 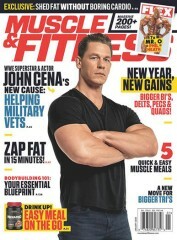 MagazineDeals.com is a premiere online retailer offering magazine deals on more than 2000 titles. 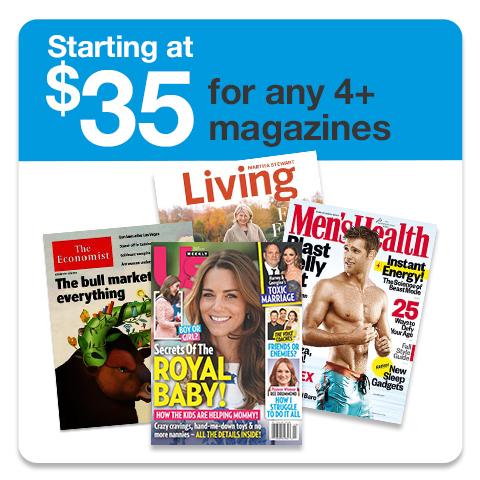 Whether you are looking to renew your current magazine or buy a new magazine subscription, we guarantee the lowest prices online. For additional details please see our price match guarantee.